Salesforce Einstein Analytics is a public cloud service. The “Einstein” name was adopted when Salesforce introduced AI features into its product. 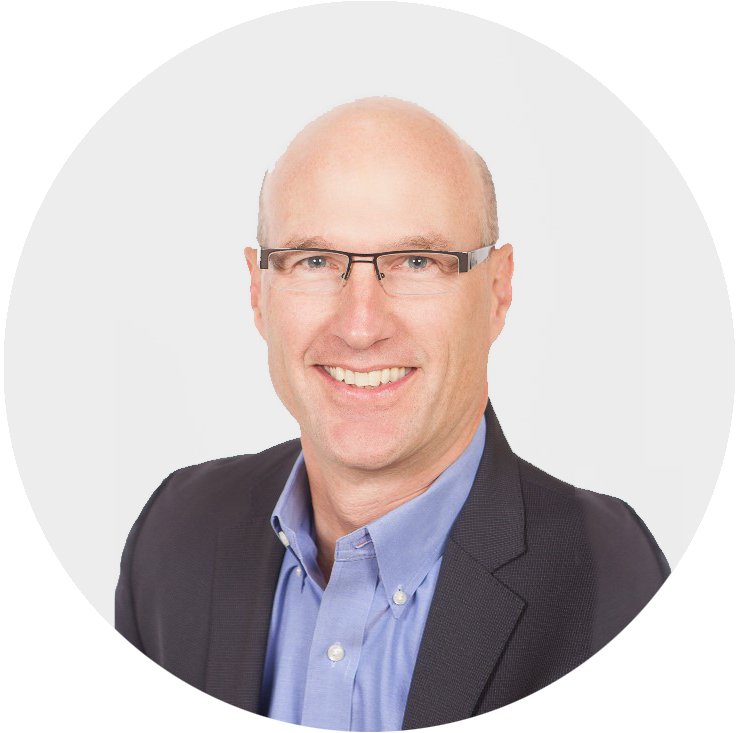 While the breadth of AI capabilities is limited, the company does a good job embedding and delivering those capabilities in a way that makes it easy for line of business personnel to take advantage of them. The architecture is based on accessing Salesforce data and loading other data into the Salesforce platform. Salesforce Einstein Analytics performed best in Adaptability where it ranks sixth, exhibiting good capabilities for integration into business processes and other applications. The company also continues to be a leader with some of its collaboration features. In addition, Salesforce provides some interesting interactive tools for TCO/ROI analysis to help justify investments in its products. The company has continued to expand its analytics capabilities and is becoming more competitive in this market, but still lacks some of the advanced analytics and communication capabilities we sought in this Value Index. Better data modeling and data access would help improve its Capability score. This assessment was based on the Summer ’18 release. Since we completed our evaluation, Salesforce released the Winter ’19 version. The new version includes a number of features that make it easier to learn the product including in-app videos and a Learning Adventure App. A number of navigation and visualization enhancements have been made including conversational queries, which enables the user to begin to type a query and then select from offered options. The new release also includes enhancements for application developers and administrators. 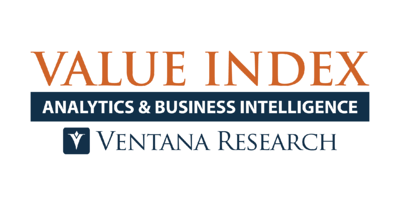 This research-based index is the most comprehensive assessment of the value of analytics and business intelligence software in the industry. 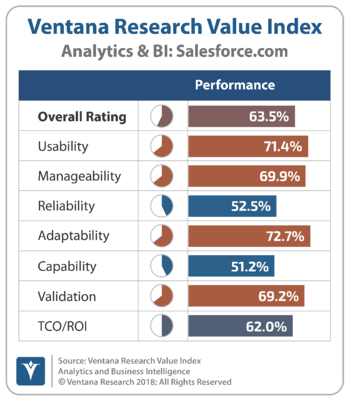 You can learn more about Salesforce.com and others using our Value Index as an effective vendor selection and RFI/RFP tool; read the report here.